Categories: Food & Wine, International cuisines. Tag: Indian. 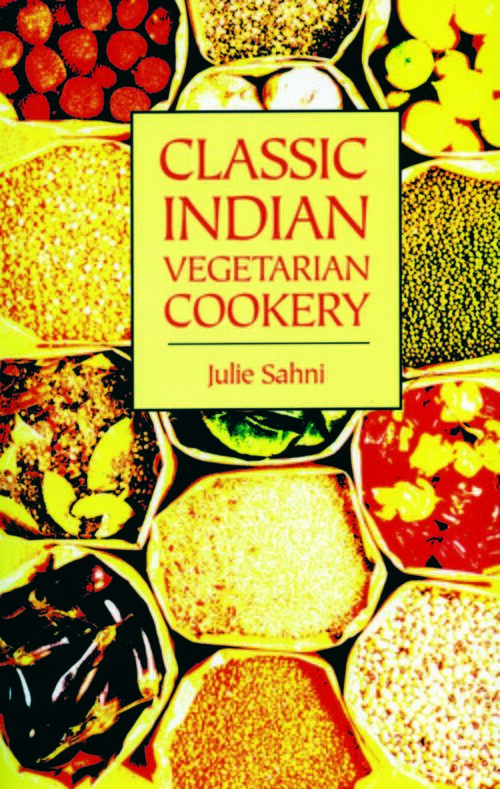 Following on from “Classic Indian Cookery”, in this book Julie Sahni collects together the treasures of India’s vegetarian cookery. 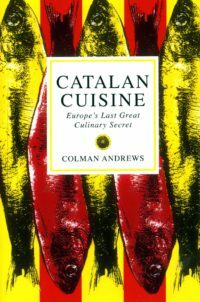 The book begins with a simple explanation of all the ingredients and techniques characteristic of this cuisine. Julie also describes every classical blend of curry in the Indian tradition. 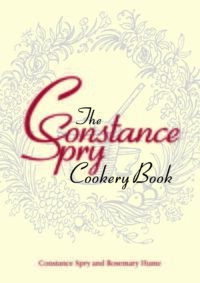 As well as teaching the art of curry, this book offers a repertoire of over 200 vegetarian and grain dishes, such as Malabar Coconut and Yoghurt-Braised Vegetables, Madras Fiery Aubergine, Lentil and Chilli Stew or Coorg-style Hot and Garlicky Black Beans with Lotus Root. 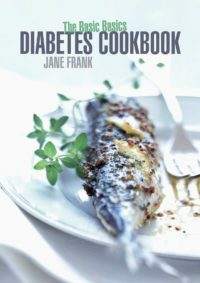 To accompany these dishes, Julie provides recipes for chutneys, pickles, breads, rice dishes, dals, side dishes, yoghurt salads and condiments. Be the first to review “Classic Indian Vegetarian Cooking” Click here to cancel reply.